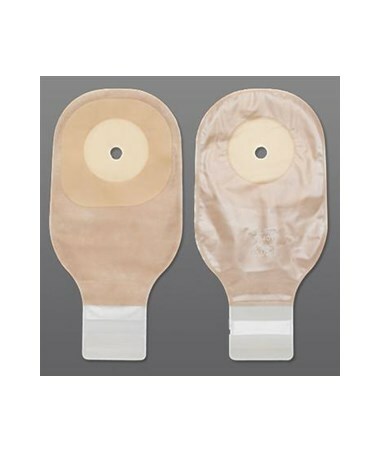 Some of the great features of Premier include an ultra clear pouch film, which allows for easy visualization of the stoma through the pouch. Three layers of strong film facilitate superior odor control. 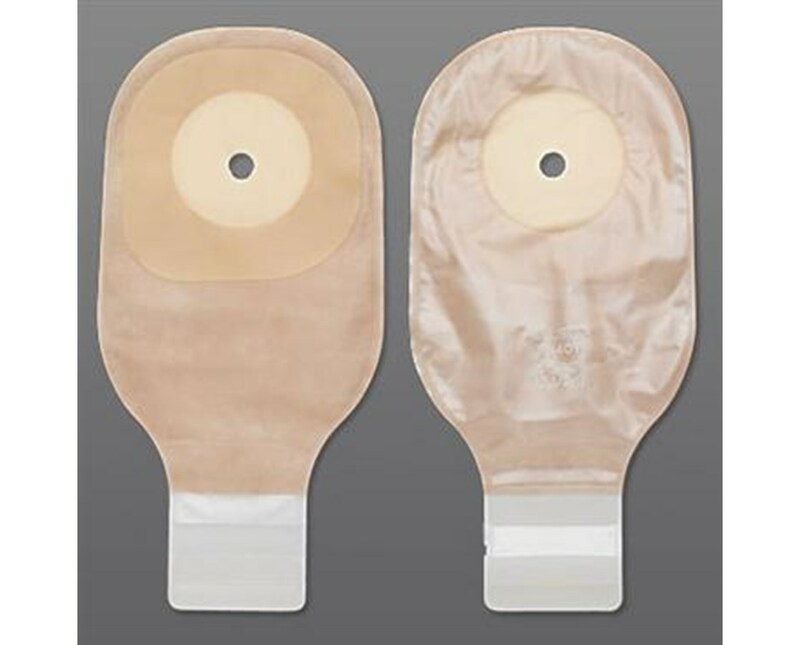 The pouch also comes with a comfort wear panel, which is a nonwoven plastic material that separates the pouch film from the skin on the skin side only.